Happy Friday all! I am thrilled today to be part of the blog for The Little Book of Hygge. I have a review of what this gorgeous little book is all about and a wonderful little sneak peak from the book. Enjoy! 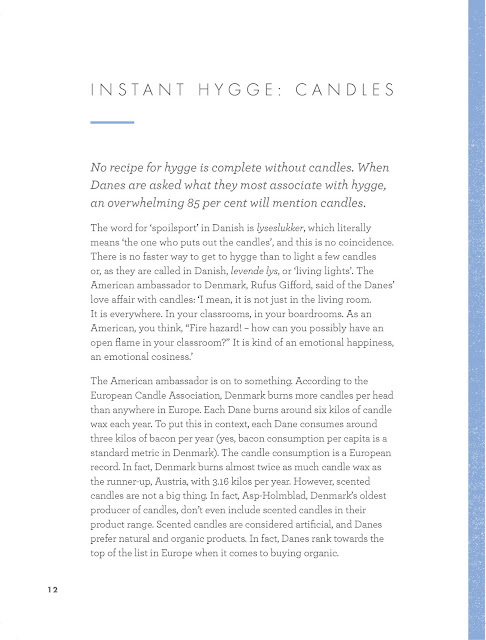 I'm sure a lot of you have been hearing the term hygge (pronounced HUE-ga) used quite a lot recently and if you are still unsure what it is, then I shall attempt to explain. Hygge is the Danish word for enjoying life's simple pleasures. This could be spending time with friends and family, getting all cosy at home with candles and a good book or enjoying good food. 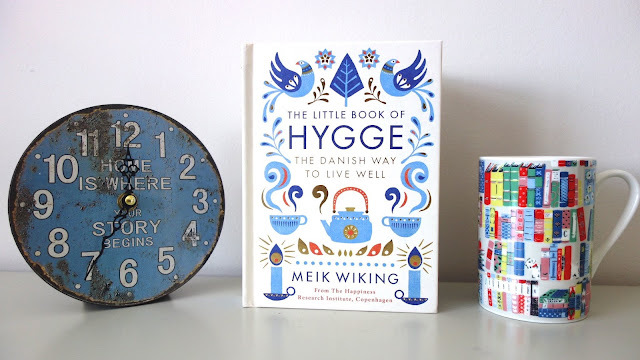 Basically it cannot be translated into one word, but this wonderful little book helps to illustrate exactly how you can make your life more hygge. This is such a stunning little book. The design on the outside is reflected throughout and there are some additional beautiful photographs that I literally could have just stared at for hours. I am even going to go ahead and state the obvious that the book was the epitome of hygge. It was just such a lovely book to get all cosy with on these dark and chilly evenings. 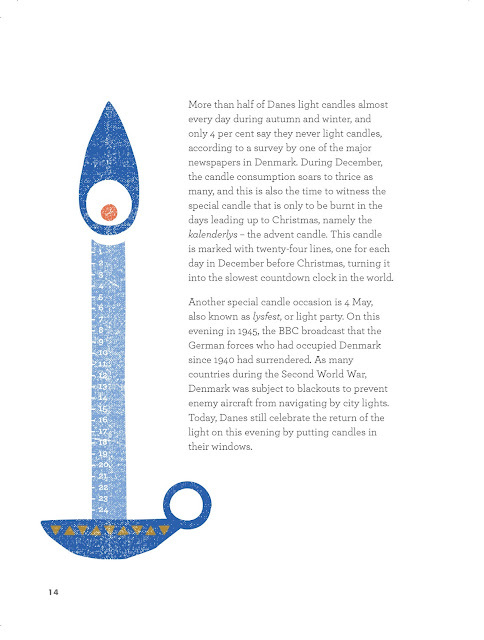 It's reading this that you can really see just why the Danish are said to be the happiest people in the world. When can I move to Denmark?! 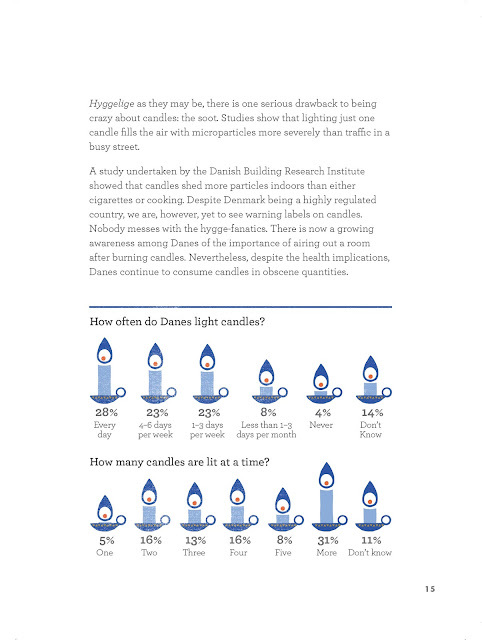 One of the main parts of hygge is candles and in Denmark they burn the most candles per head in Europe and by quite a large margin. I went through a stage of not liking candles and now I could not live without them, so I completely understand why they are so popular. What also makes this book extra special is that it gives you little tips on how to make your life more hygge. 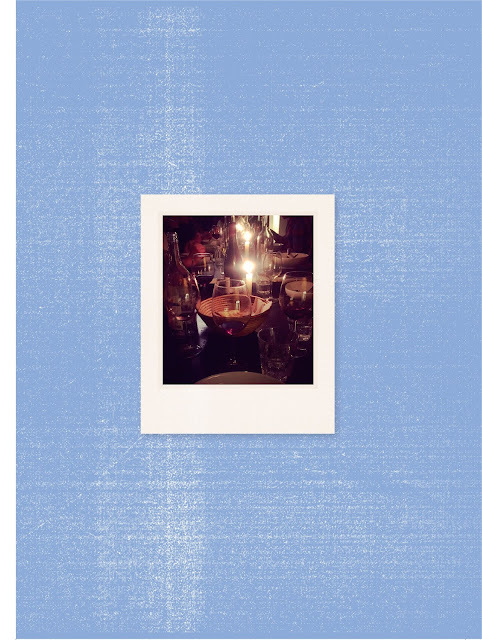 There's a brilliant chapter on what to do each month that is very hygge, and other brilliant and simple ideas throughout. They are such simple, easy to do ideas and they don't break the bank either. I have already planned a movie night in with my boyfriend. As usual when I love a book so much, I never feel my review does it justice! Just know that The Little Book of Hygge is a must-have on your bookshelf and it also makes for the perfect gift. Now I'm off to live in Denmark. Now read on for a little teaser from the book! The Little Book of Hygge is out now and available from Foyles. It is a brilliant little book; full of facts and rather beautifully put together. I wanted to visit Denmark before; now I'm desperate to go! 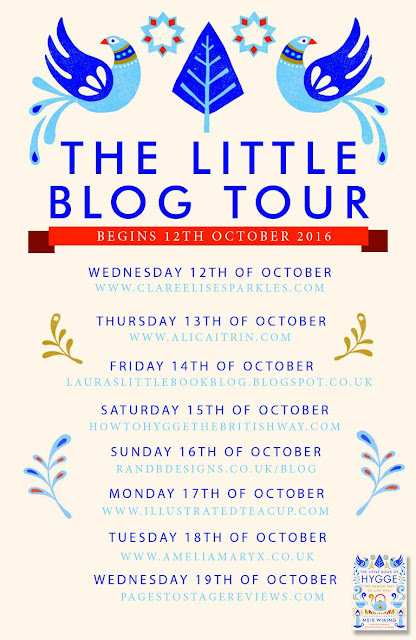 I've popped over here because of the blogtour; I'm actually hosting tomorrow. I have to say I love the photos you do... is that your bedroom? I daren't show my daughter that, she'd love it! And I'm going to have to get some of the Christmas books you've mentioned.